We have spent many years working and developing our menus and so have the experience and skill to make any adjustment to our menu items to meet your dietary requirements. Speak to a member of the team if you do have any dietary requirements and we can discuss what options are available to you. Nothing beats the traditional pub classic and this is what we do best. There are plenty to choose from so have a look at our Pub Classics. 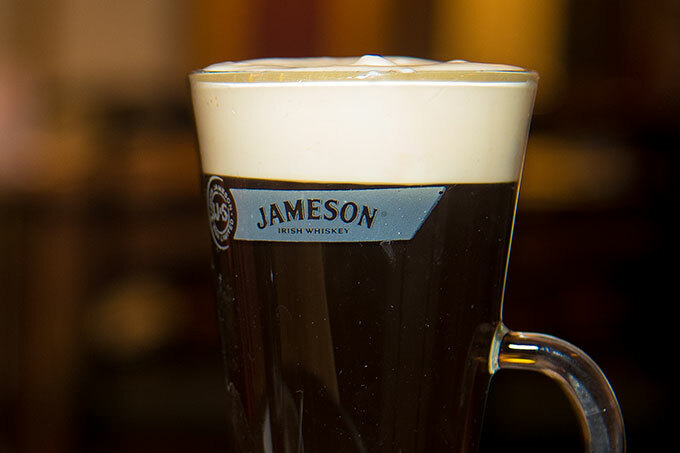 Whether it is a Irish coffee or one of our home-made desserts we have an excellent menu to choose from. The perfect way to finish off your visit. You can download our current menu below. Regardless of the time of year we always recommend booking as you don’t want to be stuck behind a bus full of customers who just beat you to the table. We also recommend for groups over 10 that you may wish to consider pre-ordering your food to help improve your experience with us. Pre-ordering not only makes sure you get the food you want but also ensures you all eat as a group with food coming out of the kitchen without to much delay. 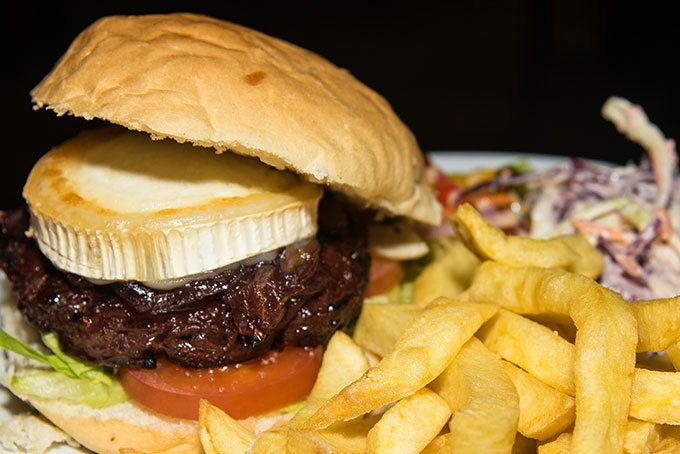 At Country Village Inns we love pub food. Simple, straightforward dishes, big on flavour. We care about where food comes from and are lucky enough to be situated in the beautiful county of North Yorkshire, where we can source a variety of quality products, ranging from every day staples such as beef and chicken, to more exotic fare such as Yorkshire Chorizo. We are proud to use great local produce and free range where possible. Free range pork is becoming more and more accessible and we love to cook with it especially with our supply of Yorkshires’ finest. We use Yorkshire chicken, all of our eggs are free range, and we use a local supplier for fruit and veg. We also believe in making as many of our dishes as possible from scratch right here in our pub kitchens. We also cook from fresh as much as we are able, which may mean your food takes a little longer to cook but we are sure the difference in taste will more than make up for the wait. We are passionate about ensuring all our customers can enjoy a meal out even if you suffer with the many variations of dietary needs. Our menu is full of variation to dishes and we are fully aware of what each dish contains. We are also happy to provide special dishes on request, just contact us ahead of time to discuss your options with our highly trained team. 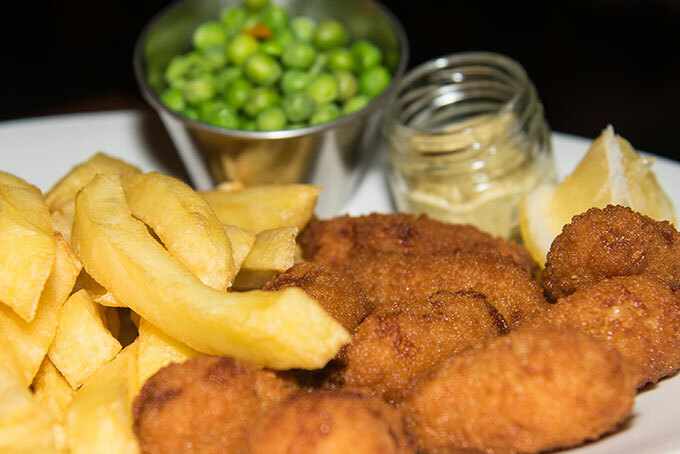 Whether you fancy a lite bite, a nibble, something sweet or a hearty meal we have all bases covered on our menu.